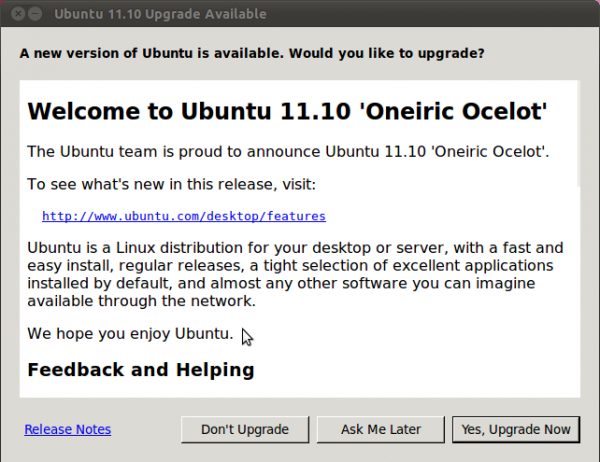 Ubuntu Desktop 11.10, code-named Oneiric Ocelot, is the latest stable release of Ubuntu, a Linux distribution whose development is sponsored by Canonical Ltd., a Linux software provider with headquarters in the UK. Aside from Ubuntu, Canonical also sponsors Kubuntu (based on KDE, the K Desktop Environment), Lubuntu (LXDE, the Lightweight X11 Desktop Environment), Xubuntu (Xfce), Mythbuntu (built around MythTV), Edubuntu (education-oriented packages) and Ubuntu Studio (centered around multimedia packages). 32- and 64-bit editions of all are released at or about the same time. Ubuntu provides three different installation ISO images for download – Ubuntu Desktop Graphical Installer (CD image), Ubuntu Desktop Alternate Installer (CD image), and Ubuntu Desktop DVD edition. This review is based on test installations of the 32-bit versions of all three on real hardware and in a virtual environment. Keep in mind that the DVD and Graphical Installer images use the same installer. The DVD edition just contains more language packs. This is a screenshot of the boot screen of the Alternate Installer edition. Installation begins from the boot menu. There is no Live mode. This one is of the DVD image’s boot screen. Like the CD edition with graphical installer, it has a Live mode and an install mode. Installing A New System: Depending on the installation image you choose to use, you might get a point-and-click graphical installer (Graphical Installer and DVD images), or an ncurses based one (Alternate Installer image). 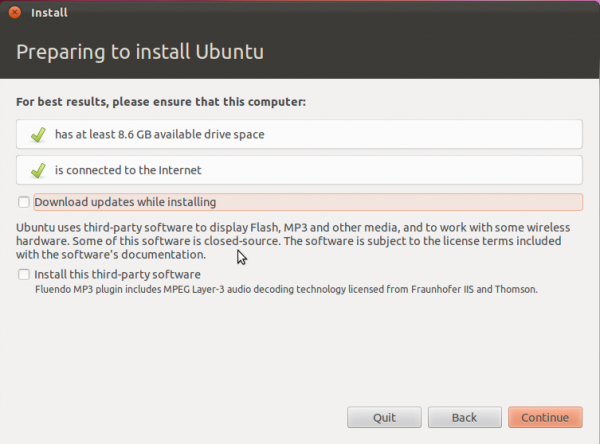 Except for a few minor differences, the installation program in Ubuntu 11.10 is the same available on recent releases. One not-very-significant difference is that in this release, the advice to ensure that the computer “is plugged into a power source” has been removed, leaving just “is connected to the Internet” and “has at least X.Y GB available drive space.” The minimum drive space recommended when using the DVD edition is 8.6 GB, and 4.4 for the CD images. The recommended minimum for the DVD edition is more than double the disk space consumed by a new installation. The graphical installation program is just a simple, point-and-click installation program with little or no advanced features. It does not have support for the Linux Logical Volume Manager, LVM, RAID or disk encryption. 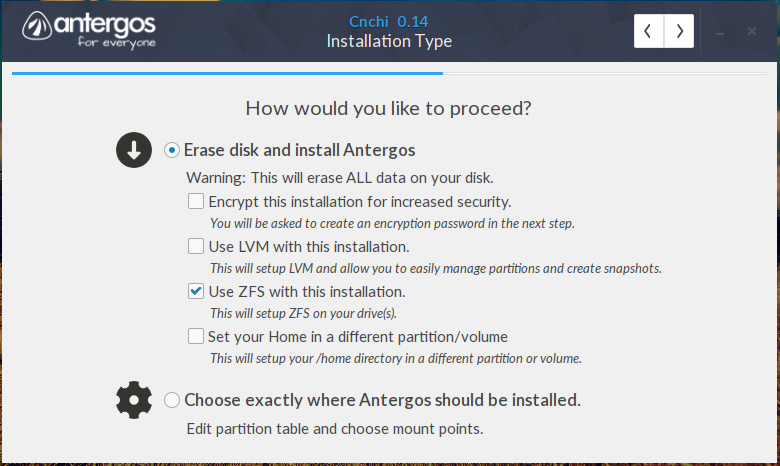 What is considered an advanced tool in this installer is not really advanced, but more like a tool for advanced users, that is, those with expert-level or advanced knowledge of disk partitioning in Linux. 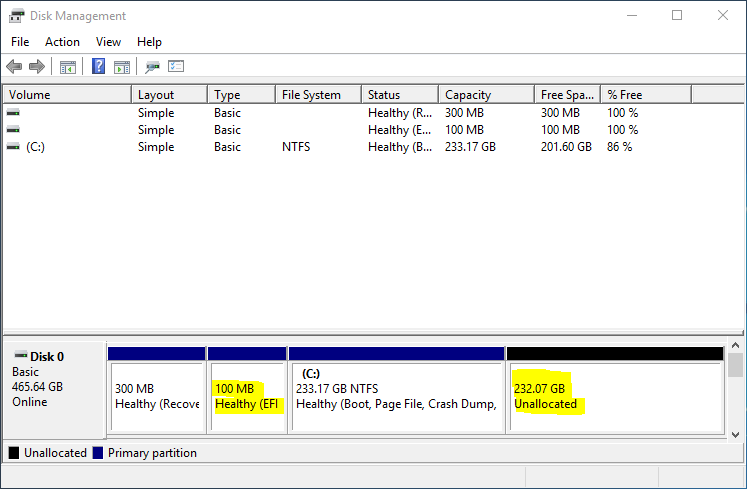 That level of knowledge, or a good tutorial, is needed to use the advanced partitioning tool, shown below, to create a custom set of partitions. The truly advanced installation program is only available if you use an Alternate Installer image. Though not point-and-click, it has all the features I expect to see on a modern Linux installation program – LVM, RAID and disk encryption. 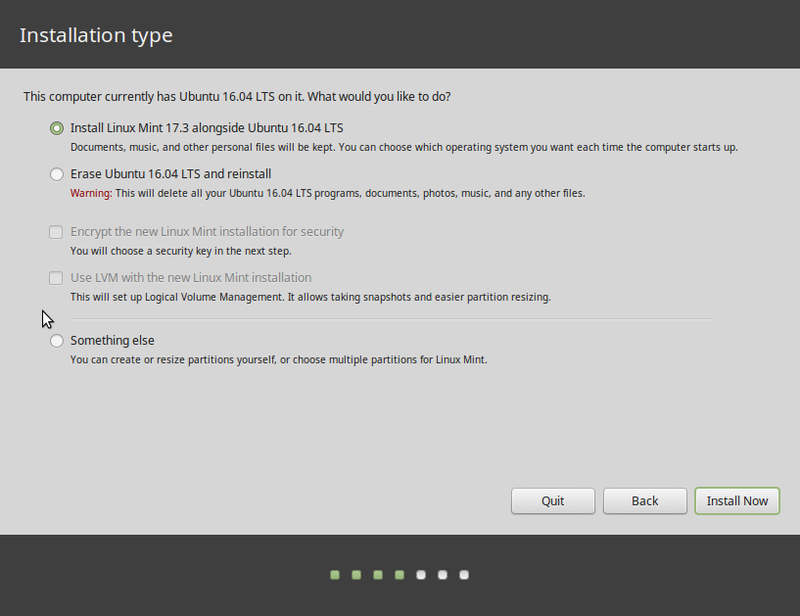 Like the graphical installer, it has automated and manual installation options, so you do not need to have an expert level knowledge of disk partitioning in Linux to use some of the features. But if you want to exercise complete control over how the system is partitioned, you might want to read this tutorial. 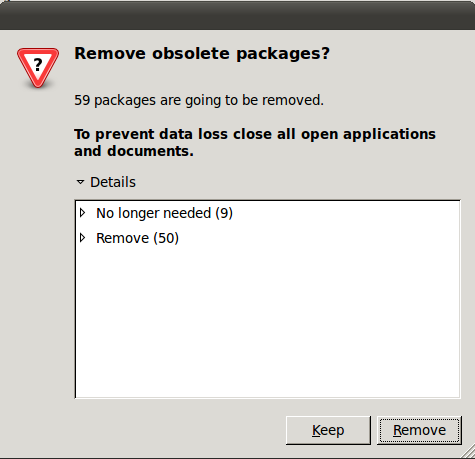 It was written for Ubuntu 11.04, but the steps still apply to this edition. 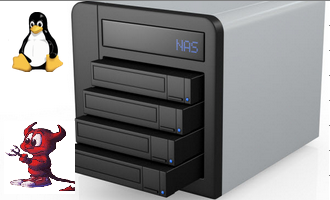 Regardless of the installation image or program used, the default file system is ext4, with btrfs, ext3, reiserfs, xfs and jfs as optional journaling file systems. By the time you are done with a new installation, you would have a system that takes up 2.7 GB of disk space, if you used the graphical or Alternate CD installer, or 3.7 GB, if you used a DVD installation image. Because of the additional features it offers, I always recommend that an Alternate Installer image be used. 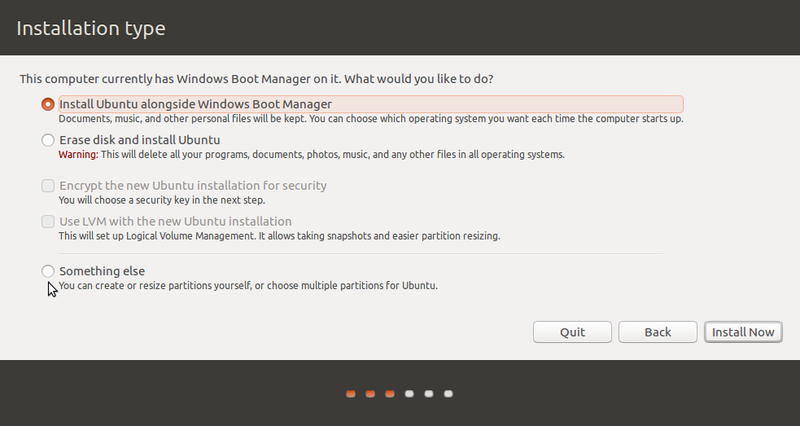 Upgrading An Existing Installation of Ubuntu to Ubuntu 11.10 is pretty straightforward. 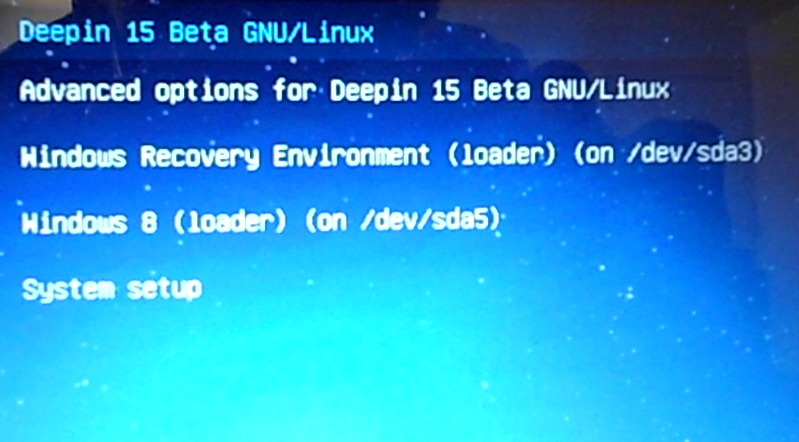 On a test system running Ubuntu 11.04, fully updated, the following window was displayed when the system detected the availability of a new version. The new version was, of course, Ubuntu 11.10. The upgrade process is completely automated. 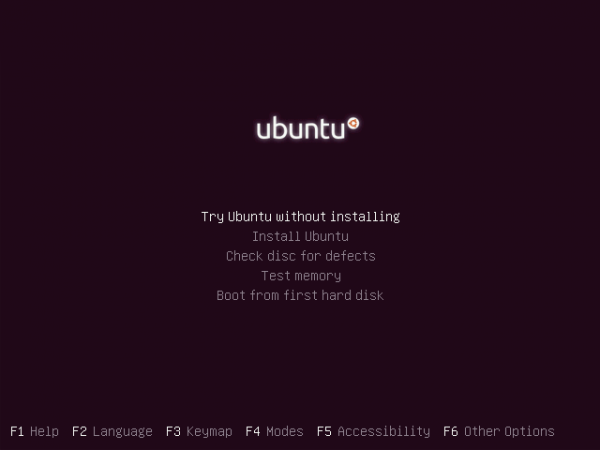 At the end of the upgrade process, I had changed an existing installation of Ubuntu 11.04 with a core of Linux kernel 2.6.38 to one running Ubuntu 11.10 with a core of Linux kernel 3.0.0, with no loss of existing data. Very nice. Though I did not backup my data because there was no useful data on the system, it is always a good idea to keep a backup of your data before an upgrade. You just never know. Logging In And Using A new or upgraded installation of Ubuntu 11.10 means interfacing with LightDM, a nimble display manager with a Webkit back-end. 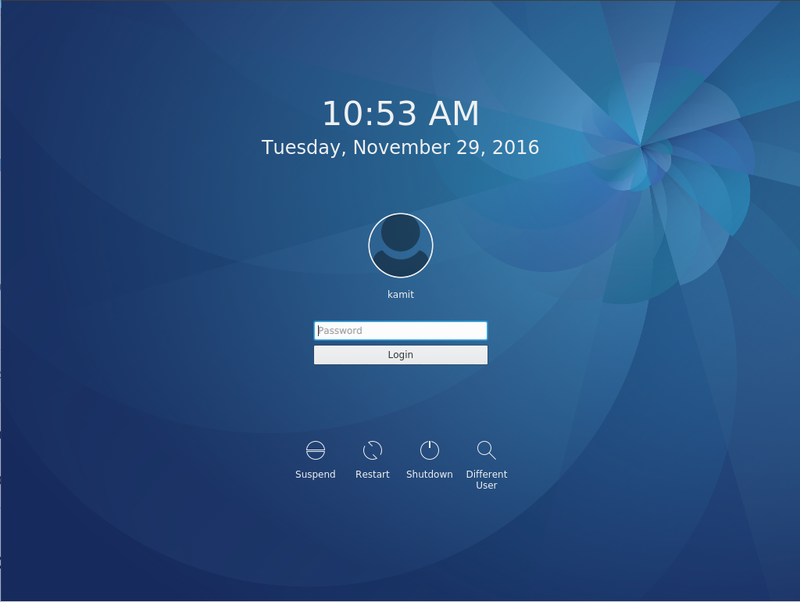 It is the replacement display manager for GDM, the GNOME Display Manager. 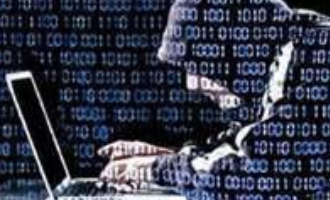 From the login screen, you could log into the system using the user account created during installation – on a new system, any existing user account – on an upgraded system, or a default guest (Guest Session) account courtesy of LightDM. 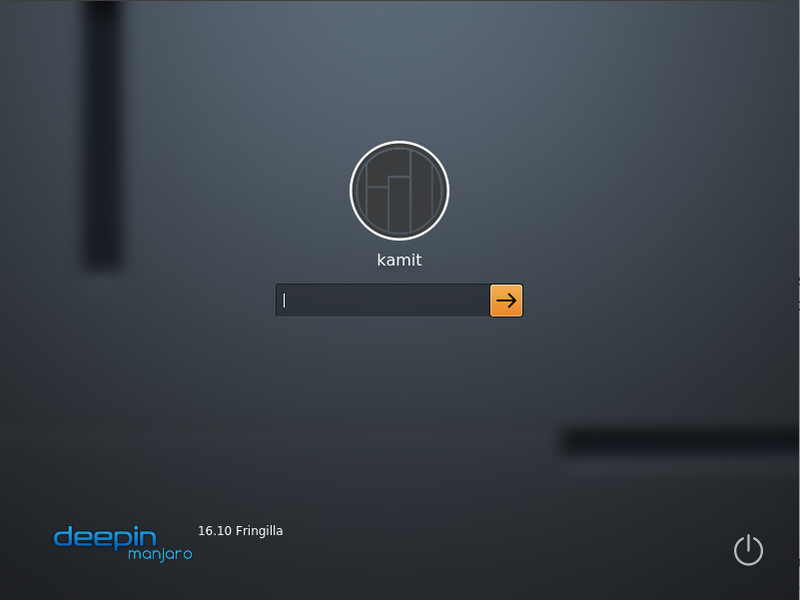 This screenshot of the login screen shows the onscreen keyboard activated. What do you think of the disappearing global menu and the Mac OS-like left positioning of the window buttons. I’m surprised you prefer Unity to GNOME Shell 🙂 Great review BTW. I’ve been using Ubuntu almost exclusively for the past 3 weeks. 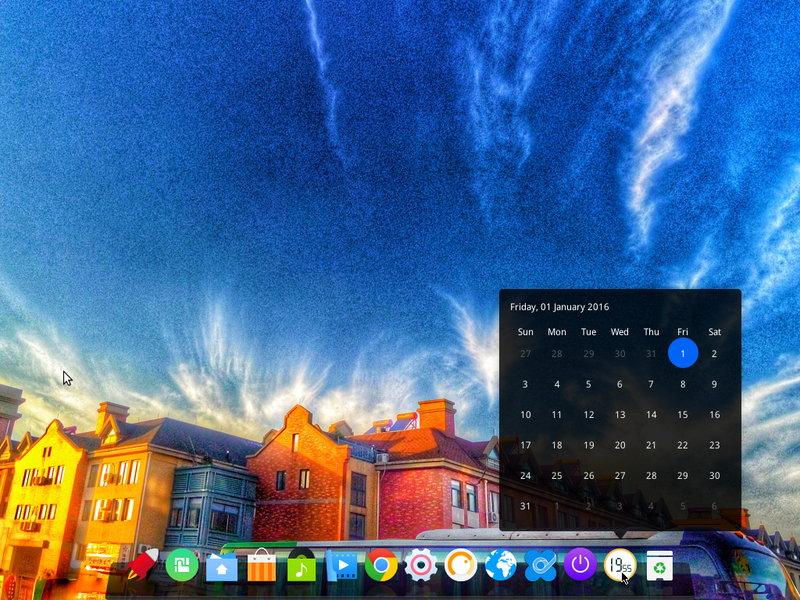 Overall, it’s not much better than GNOME 3. 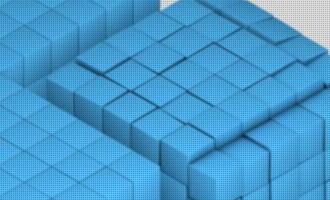 These new desktops look good at first glance, but with time, you get to see how much they get in the way. Mint 12, with MGSE looks a little bit better, but also not by much. That’s my opinion after 1 day of use. Might change my opinion after a week or two, but certain aspects of it are just as annoying as the others. Eventually, I’m moving back to KDE 4. With this pair, desktop computing will be a lot less annoying. KDE has weathered the storm of transitioning from 3.x to 4.x & has now been polished beyond imagination. (Waiting for Chakra/Pardus/Mageia to mature.) 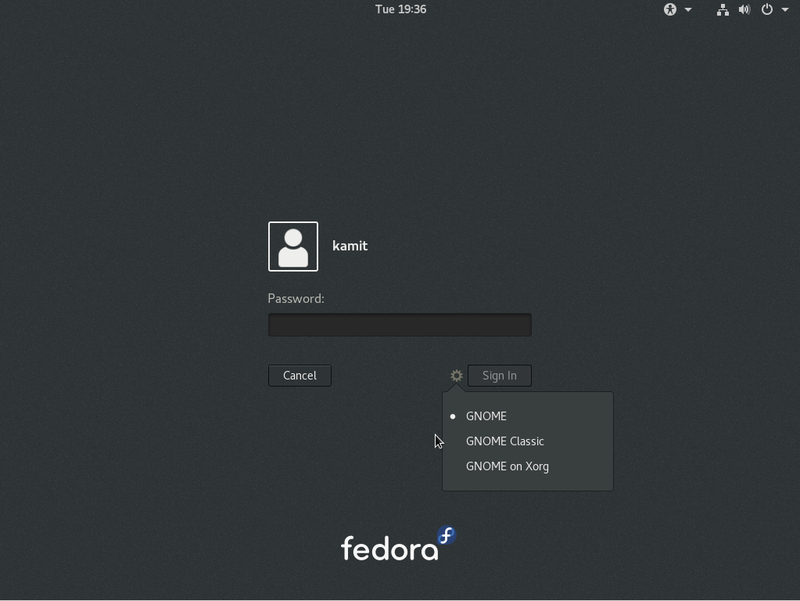 Hopefully, Unity & GNOME will evolve into awesome interfaces too. 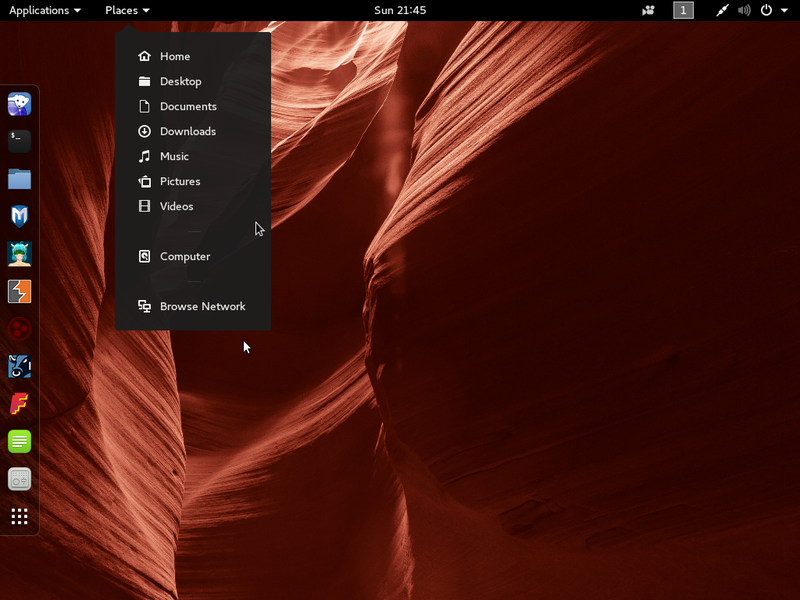 GNOME-Do + Cairo-Dock helps get around some of the aggravations of Shell. Been using Mint 12 RC since release… I like it so far. Yeah, with MGSE, GNOME shell should be easier for my parents (fervently hope so :)). Otherwise, I’ll just have them use LM 9. I’m choosing Mint for my folks ‘coz Clem & team really seem to make sane decisions and using feedback well. Hope Mint supports LVM, btrfs & disk encryption in future. I have literally experience non of the problems you guys are having with the ram usage and hardware. 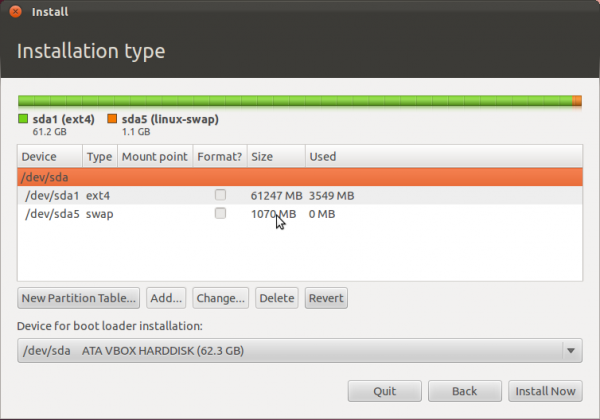 I’ve tweaked up ubuntu 11.10 enough so that i will be able to get some things on. If you guys read at all, they made ubuntu less configurable because they wanted to get the defaults down before they could have people start tweaking it. This makes SO MUCH sense because its a WHOLE new UI. They are going the right way with this, obviously there needed to be a change if Linux still wasnt going forward as much as it could. I can guarantee you that gnome 3 wasnt going to change that so ubuntu decided to try their own thing.